Enhanced Learning involves a special education expert designing individualized curriculum based on your child’s specific goals and current true academic levels. Who Would Benefit Most From Enhanced Learning? Is your child failing or close to failing a specific subject? Are they supposed to be doing 8th-grade work, but still struggle with 5th-grade concepts? In reading? Math? Science? Or any other subject? Enhanced Learning may be the best solution for them! What happens too often in the classroom today is that the baseline for the current course work was never fully understood. Thus, several grades later the struggle continues to get worse. An example is trying to keep up in 8th-grade reading when your child doesn’t yet have a full grasp on reading at the 4th-grade level. How Does Enhanced Learning Work? In this case, the first step is understanding exactly where you child is in regard to grade level. Too often the IEP isn’t the most accurate when it comes to this area. 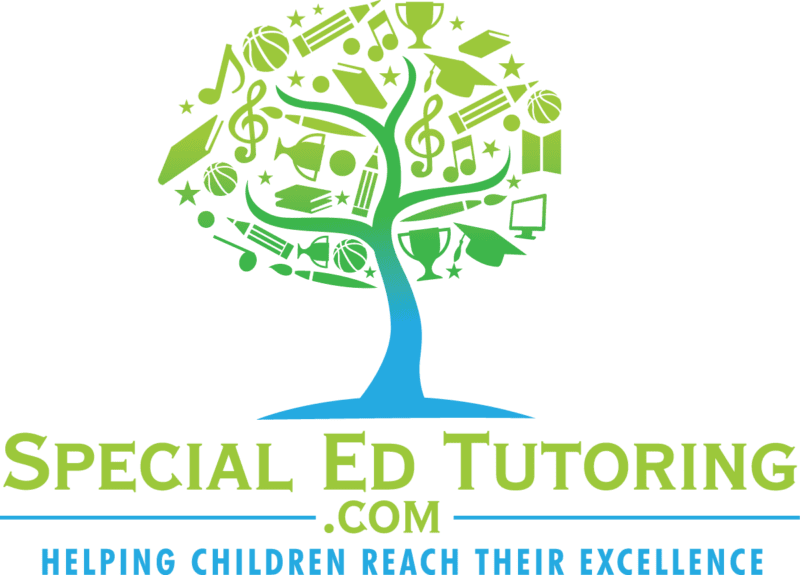 Through a couple tutoring sessions and subsequent conversations with you, the parent, your special education expert can identify where your child currently is. Once a baseline is established, a plan is developed. This plan includes a timeline, frequency of sessions and consistency parameters to ensure the fasted course of success possible. After a plan is agreed upon, we move forward down the path of success! The plan most likely will pivot as time goes on to adjust for anything that may present itself. However, any changes will be communicated with you and agreed upon in advance. 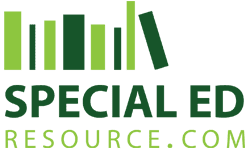 Through creating a customized curriculum and plan specific to the individual needs of your child, our special education experts can help them quickly get back to their current grade level and beyond! Behaviors issues drop and the communication between you and your child will often be the best it has ever been! The daily regimen of stress is greatly decreased over time as your child’s skill level increases! Because when a child no longer feels lost, frustrated, confused and stressed out on a daily basis… their life literally transforms.